What better way to kick off the fall season than an outing at the apple orchard? 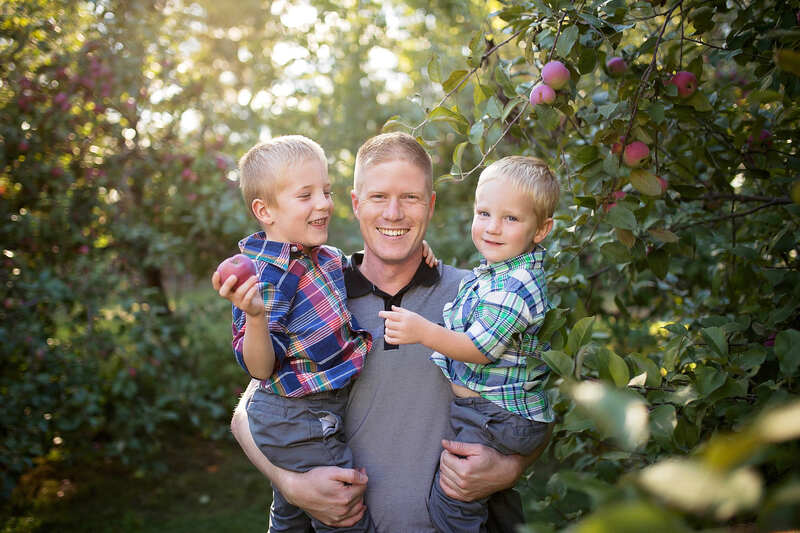 Join me for some apple picking, cider drinking, and family fun at the Log Cabin Orchard (Osgoode) on September 15, 2018. The $150 session fee covers a 20-min session for up to 6 subjects, an online viewing gallery, and your choice of three high resolution digital files. Additional subjects are $25 each. Prints and extra digital files can be purchased from your online gallery. You can browse descriptions of my printed products as well as pricing information HERE. Click the button below to book your session before they sell out! So it's time to update those family photos on the wall but you're worried about how the kids will behave, what on earth they'll agree to wear, and you're really dreading getting in front of the camera. I understand. That's why I take the time to get to know you before your session; to understand your photography needs, your unique family dynamics, and to settle all the worries preventing you from updating those family photos. I'm excited to chat with you and create a wonderful photography experience for you and your family. Questions? Contact me anytime. You can learn more about my services and fees by clicking HERE. 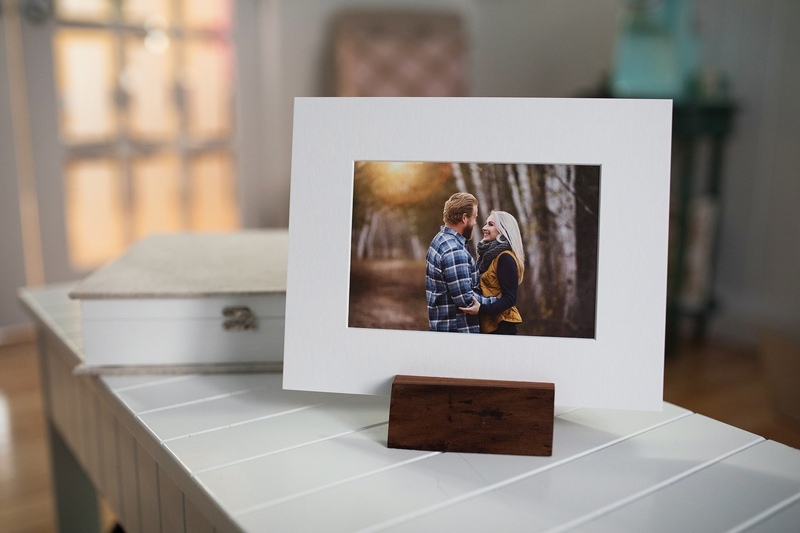 In addition to your digital files, I offer a variety of professional print products which can be purchased directly from your online gallery or you are welcome to schedule an in-person ordering session where I can assist you and show you samples first hand. You can view a full product pricing list HERE. Our PHOTOGRAPHIC PRINTS (gift prints) have a longevity of 100 years in typical display conditions and 200 years in dark storage. They are available in lustre, metallic and matte finish. Our FINE ART PRINTS are produced to the highest archival standards. Their thickness and surface texture provide both substance and beauty. Our ALBUMS & BOOKS are a great way to preserve your images and enjoy them for generations to come. Choose from a variety of sizes and cover materials. Our GALLERY-WRAP CANVAS are a luxurious and contemporary way to display your favourite images. Canvases arrive ready to hang. Our FRAMED CANVAS art turns an already impressive product into a finished masterpiece. Float frames are handcrafted from solid high-quality wood molding. 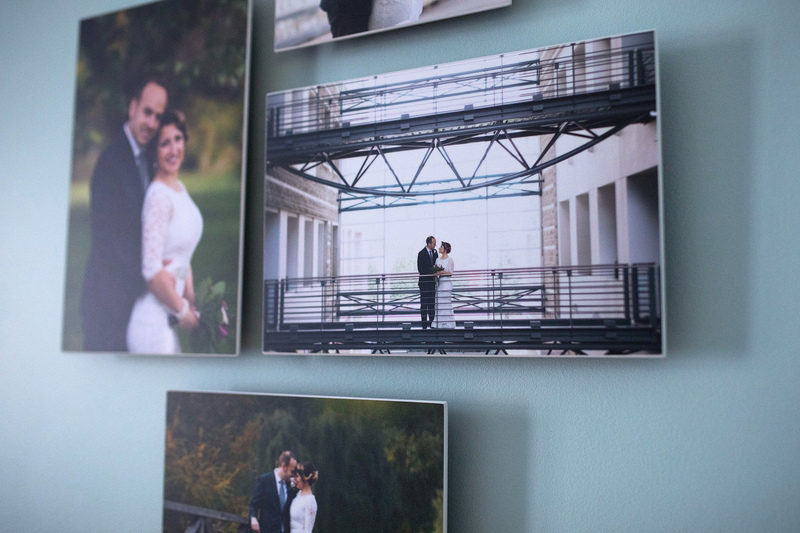 CLUSTER CREATIONS allow you to tell a story with wall art and display multiple photos from your session. Available in canvas and float mount displays. Our DIGITAL FILES are available to purchase individually, in sets of five or ten, or as a full set (all images in your gallery). They are also included with the purchase of certain printed products. 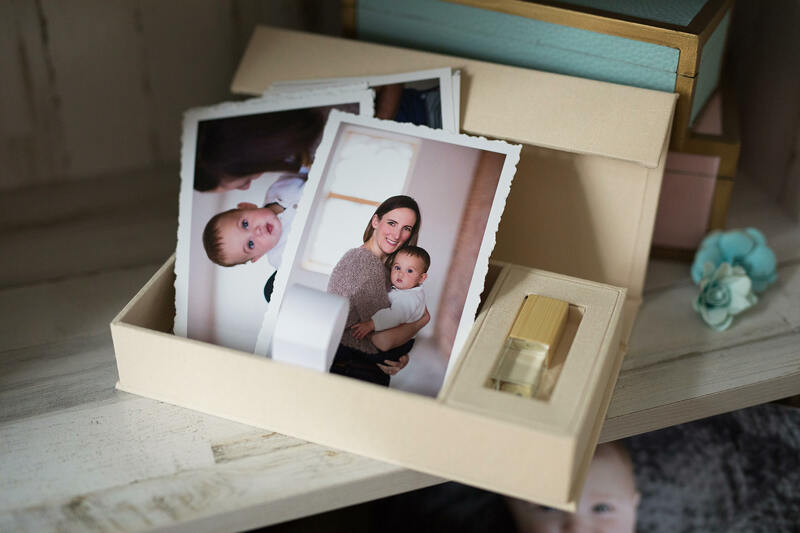 Our KEEPSAKE COLLECTIONS include a mix of printed products and digital files so that you can display and save your memories for years to come. Looking for more than a mini session? Book your session online. Instantly. Click the button below to book a standard family, maternity, or engagement session. 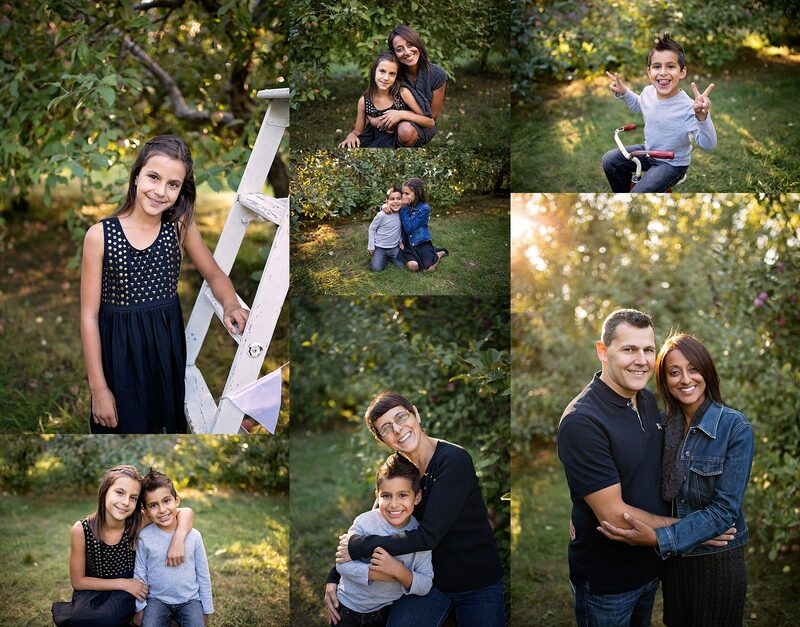 For extended family sessions, please contact us to chat about your specific photography needs.